MLWGS math teacher Lynn Reed is a 25+ year member of the Mathematical Association of America. “I always enjoy attending the Joint Mathematics Meetings when they occur ‘near’ Richmond,” she says. 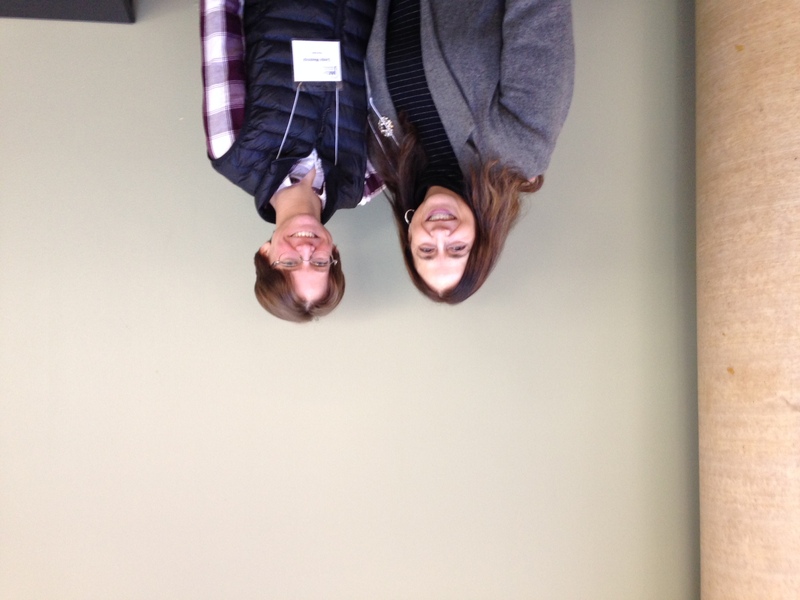 As a member of the MAA’s Mini-Course Committee, she helped to monitor six mini-course sessions like “Dance and Mathematics” and “Object Based Learning and the Smithsonian Learning Lab” at the recent Joint Mathematics Meeting in Baltimore. Lynn was able to attend a wide variety of sessions, panel discussions, special interest group business meetings, and invited talks on topics including mathematical modeling, the history of mathematics, and math in art. She brought a painting by Virginia Fielding (’19) to display at the JMM Art Exhibit and happened to run into MLWGS grad Linda Brown Westrick (’04), who is now a tenure-track professor of mathematics at Penn State University! A grant from the Foundation helped cover the costs of attending this event. The 2018-19 Annual Fund supports all of our enhancement grant programming.